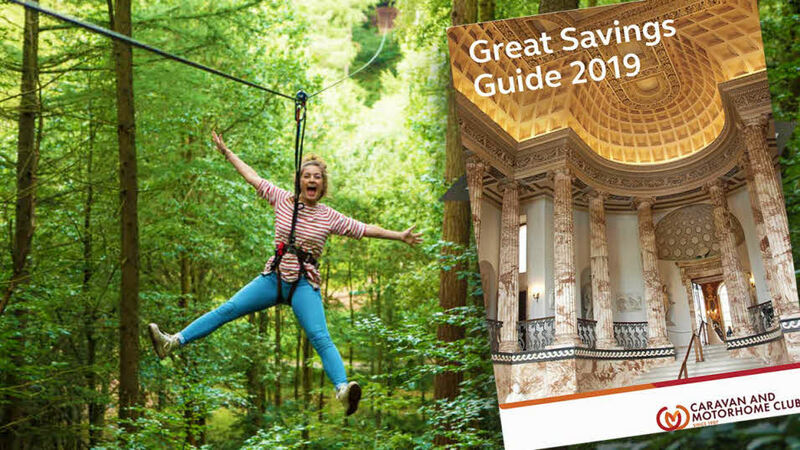 The 2019 Great Savings Guide saving vouchers are now available. Search for attractions based on a location using the tool below. As a member of the Caravan and Motorhome Club, you have access to savings at over 900 attractions through the UK and Ireland. The Great Savings Guide booklet is also available to order via the Club Shop. Club members get great deals on hundreds of attractions and leisure venues. Holly & Andy approved These attractions have earned the Holly & Andy thumbs up! 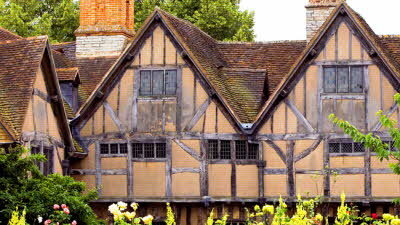 Relive Shakespeare's Tudor love story where he courted his bride-to-be. 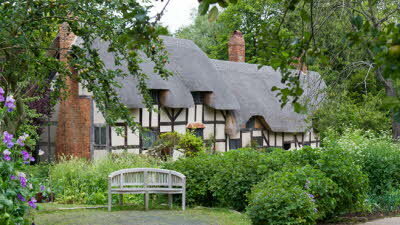 Explore this 500-year old cottage and some of its original family furniture, including the Hathaway four-poster bed and the courting settle. 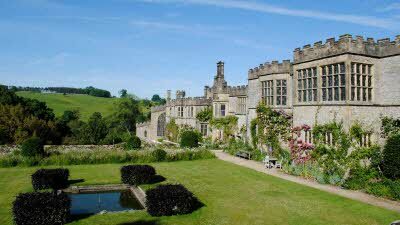 Explore nine acres of beautiful cottage gardens and heritage orchards, woodland walks and sculpture trail, nature-themed family activity tent (Apr to Oct at weekends and school holidays). Board one of the East Lancashire Railway's heritage steam and diesel trains and begin your journey back to yesteryear soaking up the beautiful Irwell Valley with its rolling green hills and charming villages as you go. There are plenty of things to see and do and the stations are well equipped for visits with cafÃ©s, pubs, gift shops and a dedicated Transport Museum, housing vintage vehicles, transport memorabilia and interactive exhibits. 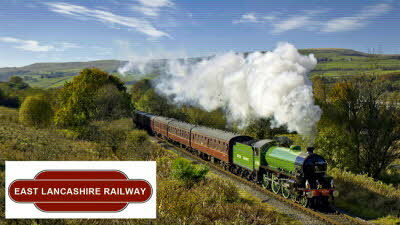 Guided tours and talks are also available and the railway has some fantastic events scheduled throughout the year. Dining options can also be included as part of your visit. 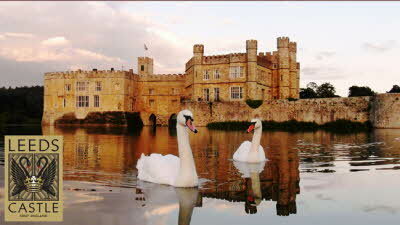 With 500 acres of beautiful parkland and formal gardens, maze, daily activities, free flying falconry displays, special events and year round attractions, Leeds Castle is one of the best days out in Kent. Open all year, there is something new for everyone to discover every day.